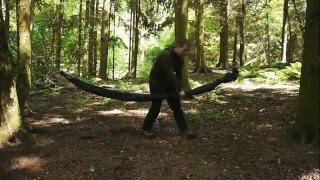 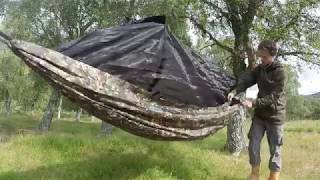 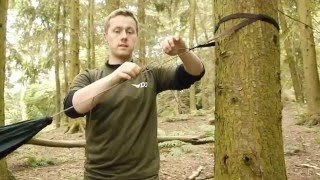 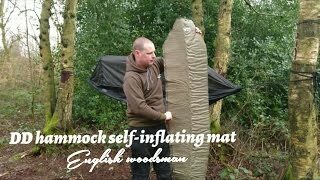 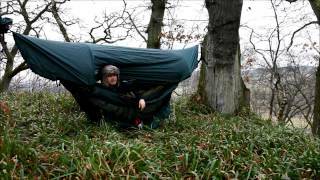 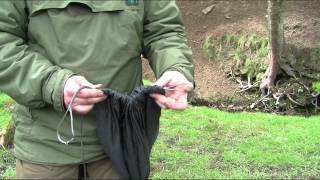 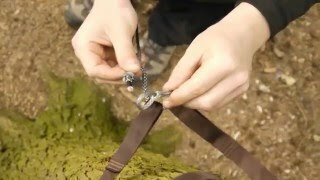 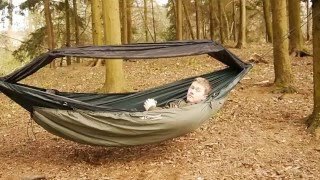 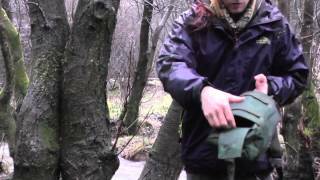 Tarp-packing tips from DD Hammocks! 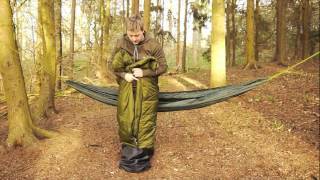 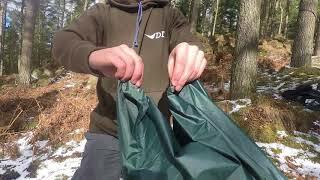 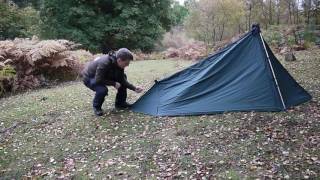 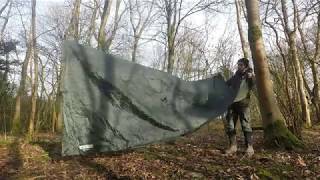 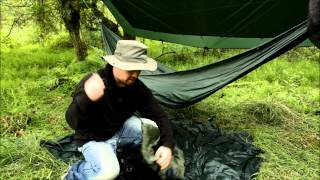 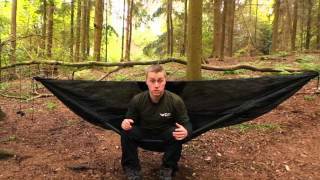 Dan introduces our new SuperLight Tarp Tent! 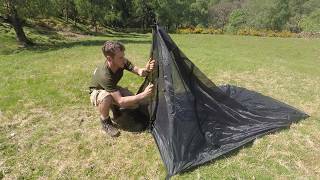 Find out how to set it up in this demo.